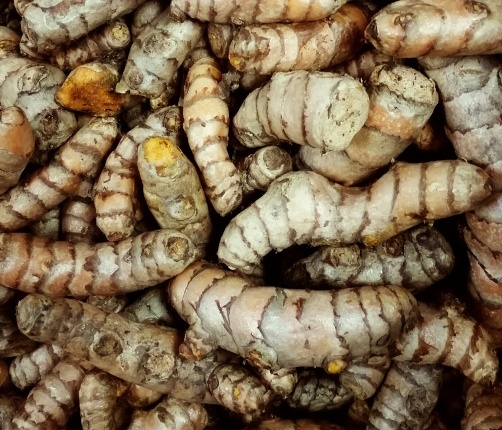 These Turmeric are organic, wild-crafted, and grown in Jamaica. It doesn't get any better than that. "Turmeric may be the most effective nutritional supplement in existence. Many high quality studies show that it has major benefits for your body and brain."